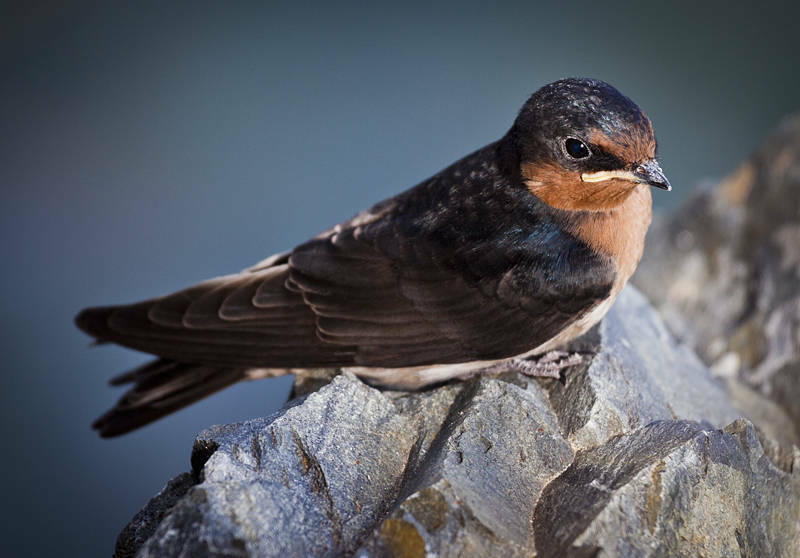 This is a juvenile Barn Swallow. We saw it while waiting for our boat to Keppel Island in Queensland. These birds are relative newcomers to Australia and have spread around the world on the back of modern human civilisation. They benefit from forest clearing for agriculture and will follow farm machinery to catch disturbed insects. They like an open country with high vantage points, although they evolved to nest in cliffs they find barns very handy.